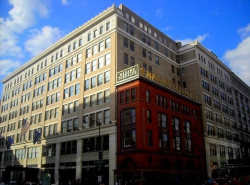 The General Services Administration is one of the major tenants in this 12-story, 498,000 gsf historic, office, and retail use project covering half a city block. 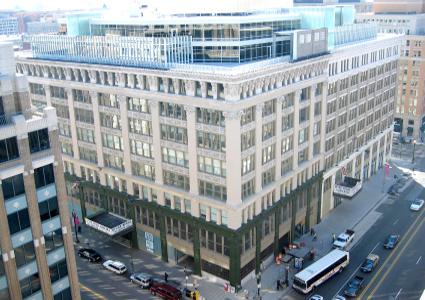 TCE provided the design of renovations and addition of two office floors above the existing 10-story historic Woodward & Lothrop Building. 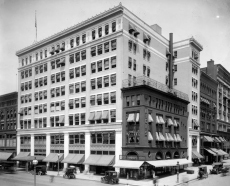 The existing building was built in six phases over a period of 24 years, beginning in 1903. Many existing columns required stiffening to support the added weight of the roof top additions. Additional lateral bracing system was required for the entire height of the building due to the addition of two new floors. The building is listed on the National Register of Historic Places.